Since Mumbai is the commercial hub of India, it is obviously the riches city in India and a major center of entertainment industry. The Mumbai Film Industry which is known as Bollywood is one of the richest film industry in the world. Apart from entertainment industry, Mumbai is home to some of the best financial institutions, colleges, schools, industries, corporate companies etc, which makes it one of the best place to work. All these constitute towards the vast business opportunity which provides a much higher living standard when compared with other Indian cities. 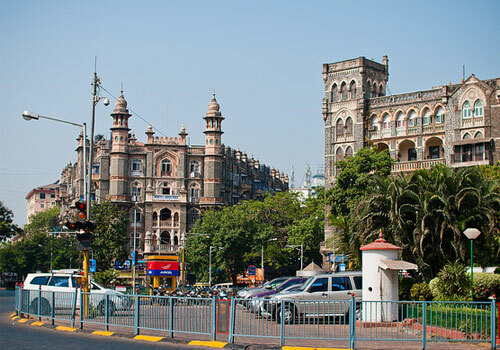 The British rule has certainly left its impact on Mubai city as it is evident from the European style buildings that is present at the major locations in Mumbai. Mumbai is also a great travel destination in India which offers a wide variety of travel experience to tourist from across the globe. The ancient buildings, churches, temples, Masjid etc all make it a perfect place for family vacation tours and there are also some of the major pilgrimage centers in Mumbai which attracts people from different casts and religions. The beaches in Mumbai is another major travel attraction and the major beaches of Mumbai are always filled with tourists from different places. Some of the major travel attractions of Mumbai include Gateway of India, Mahalaxmi Dhobi Ghat, Haji Ali, Bollywood Film City, Kala Ghoda Art Precinct, Caves and National Park, Juhu and Marine Drive Chowpatty Beaches, Essel World, Jehangir Art Gallery, Kamala Nehru Park, Mahalaxmi Temple, Siddhivinayak Temple, Hotel Taj Mahal, Taraporewala Aquarium etc. All these top travel destinations in Mumbai have different travel experiences in offer and a genuine traveler gets a wide range of options to visit while touring Mumbai. Since there is a wide range of travel spots in Mumbai, most of the travelers make their tour and travel to Mumbai with their family and dear ones. 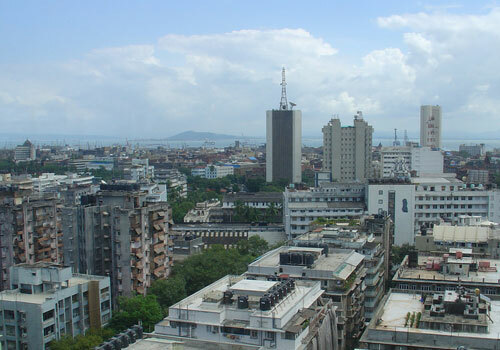 Mumbai is basically classified into 7 districts and they are South Mumbai, South Central Mumbai, North Central Mumbai, Western Suburbs, Central Suburbs, Harbour Suburbs and Northwest Mumbai. All these places offers differenty type of travel experience and due to this diversity of travel experience in Mumbai, you would never get bored while on your trip to Mumbai. The different types of fairs and festivals in Mumbai is another major hallmark of this amazing city and people from different areas and different religion make the fairs and festivals a grant success. The climate in Mumbai is mainly classified into summer, monsoon and winter and the best suggested time to visit Mumbai is between November and February when the climate is really cool and amazing. During the monsoon season the city regularly gets flooded and it is better to avoid your travel plans to Mumbai during the monsoon season. Since it is hot and humid in the summer season which is between March and June, it is recommended to stay away from touring Mumbai. Mumbai is well connected to the major Indian cities by air, rail, road and sea and hence it is very much easy to reach Mumbai. The internal transport system is also amazing and you can hire taxis, auto rickshaws, tourist bus etc as per your convenience. Mumbai is home to a large number of luxury hotels, resorts and lodges which makes it easier to find a perfect travel accommodation. 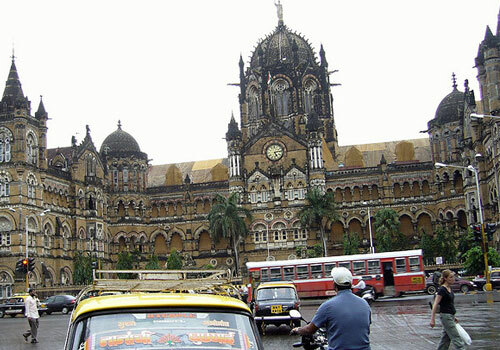 Since Mumbai is a highly populated city, make sure that you are on the safer side while touring this place. Stay alert so that you do not fell into any traps that a normal traveler falls into. A lot of tourist looting are reported every day and hence it is better not to fell into pre-planned traps laid by looters. This entry was posted in Mumbai and tagged bombay travel, mumbai, mumbai india, mumbai travel destinations, mumbai travel information, travel spots in mumbai. Bookmark the permalink.